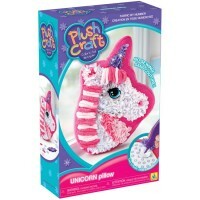 Decorate your room with one-of-a-kind plush pillow that you make yourself with the PlushCraft Cupcake Pillow craft kit for girls. 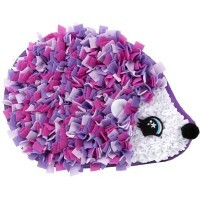 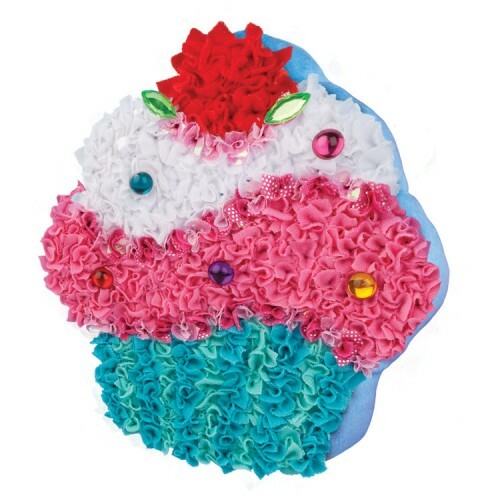 Add some yummy flavor to your room decor with this artistic craft for girls. 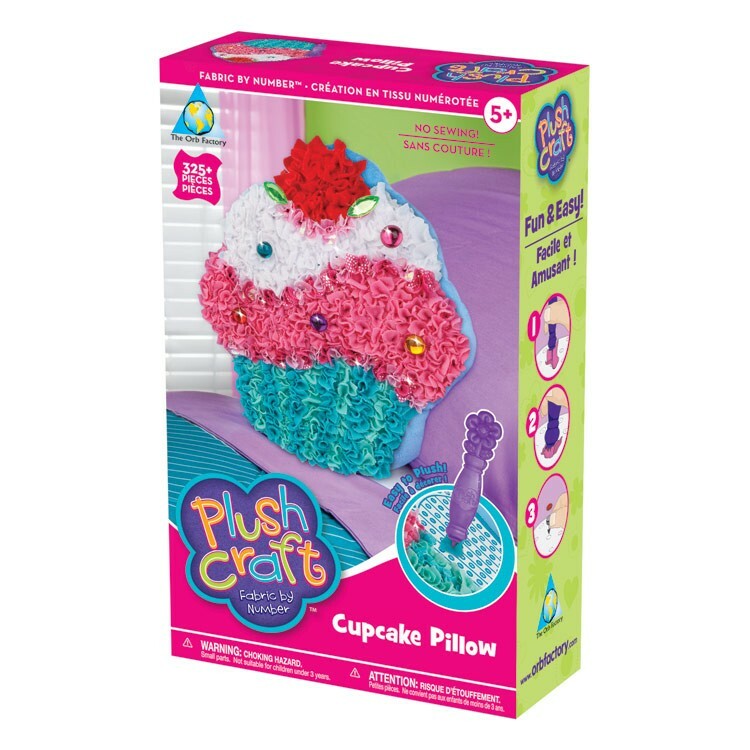 Decorate your room with one-of-a-kind plush pillow that you make yourself with the PlushCraft Cupcake Pillow craft kit by Orb Factory. 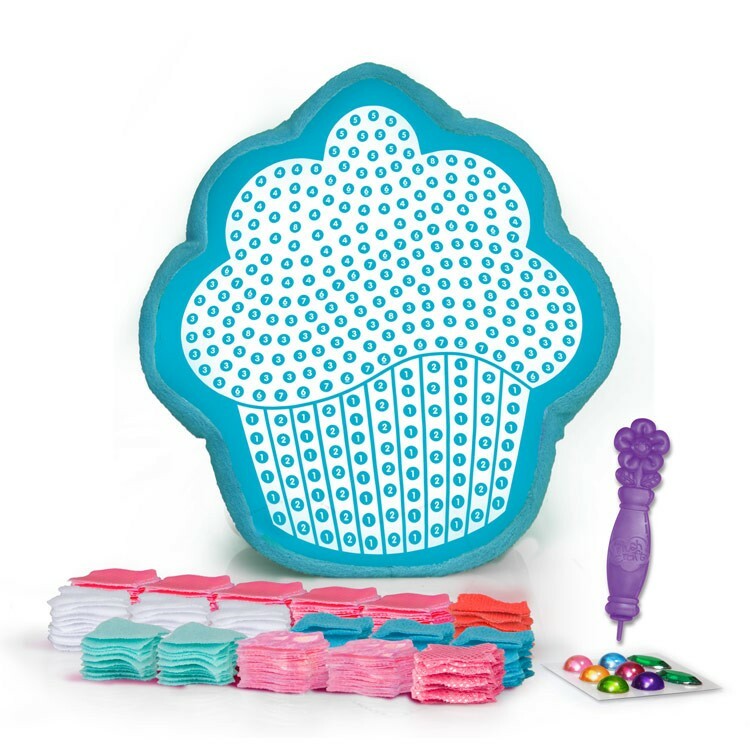 Use the enclosed stylus to punch in the pretty fabric pieces following the numbers on the pillows, add jewels to sparkle up your cupcake pillow, and proudly display your beautiful decor accessory in your room. This cupcake pillow decorating craft will bring tons of creative fun and satisfaction from the finished room decor pillow. 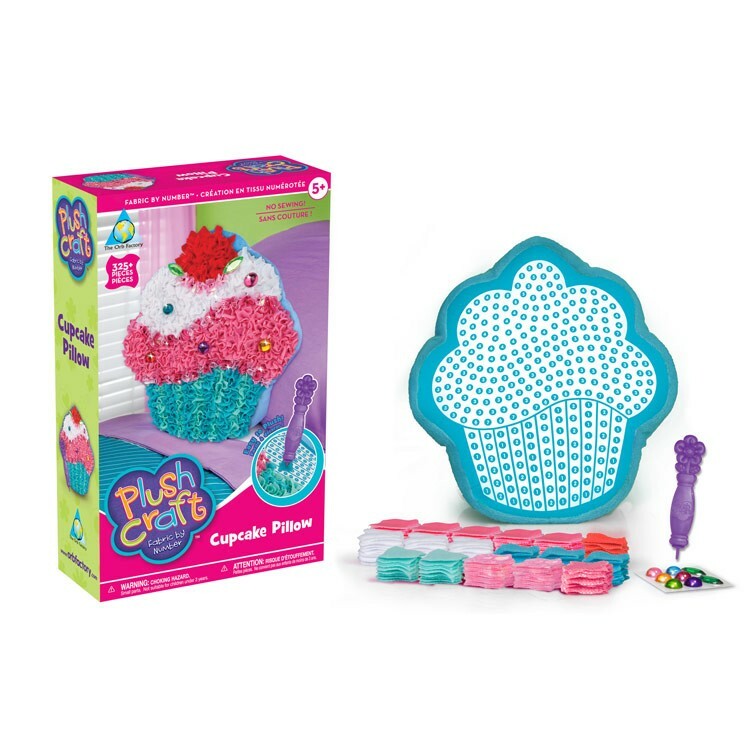 The Plush Craft Cupcake Pillow Girls Craft Kit from Educational Toys Planet includes a light blue plush cupcake pillow, a special stylus, 325+ pre-cut fabric pieces in 7 colors, 7 button connectors, and a jewel kit. 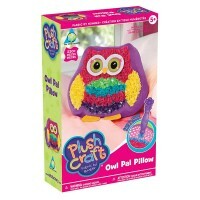 Life will be really sweet with this adorable plush pillow that you make with your own hands! 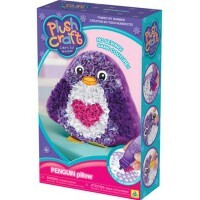 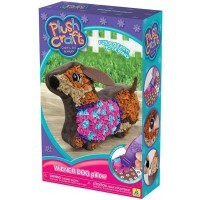 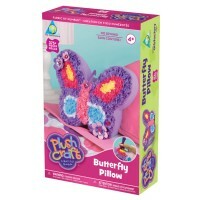 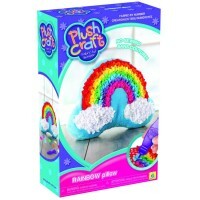 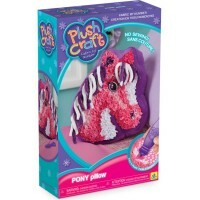 Write your own review of Plush Craft Cupcake Pillow Girls Craft Kit. 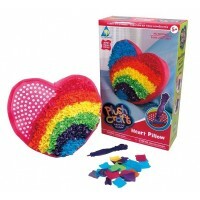 Rating: 5 So Much Fun by Matroskin hours of fun on a rainy day! 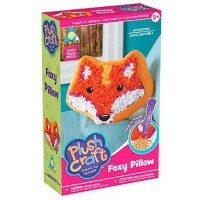 my niece loves it!